This songbook features his exciting keyboard melodies from 14 of his most beloved songs beautifully arranged for fingerstyle guitar with tablature. Beautiful piano solo arrangements of all 12 multicultural songs on the 2003 release from this quintessential contemporary instrumentalist. My Love Is Your Love, was released in November 1998. 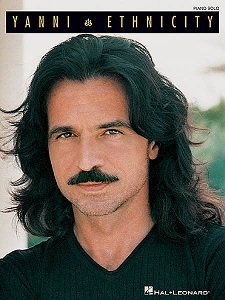 Though originally slated to be a greatest hits album with a handful of new songs, recording sessions were so fruitful that a new full-length studio album was release. 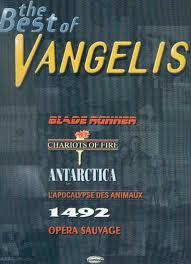 Vangelis is a Greek composer, best known for his Academy Award-winning score for the film Chariots of Fire, and scores for the films Blade Runner, 1492: Conquest of Paradise and Alexander. 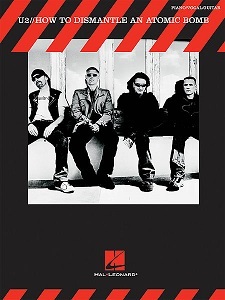 Titles from "Charios Of Fire"
Closing Titles from "Mutiny On The Bounty"
This is the eleventh studio album by Irish rock band U2, released in November 2004.